Mark has over 39 years of forestry related experience. He earned a Bachelor of Science in Forestry from Mississippi State University. 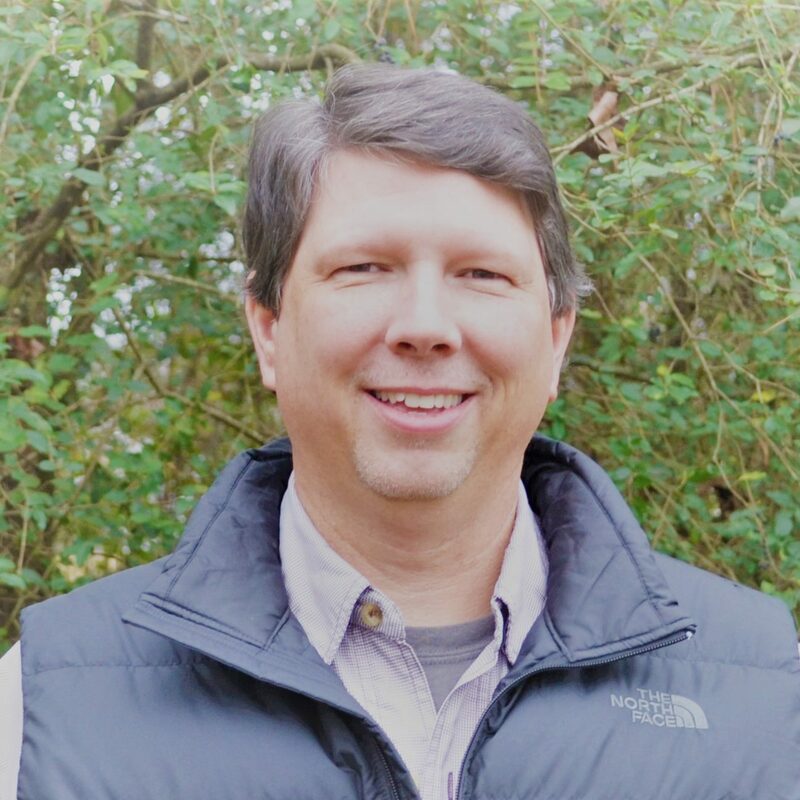 Mark is a member of the Texas Forestry Association as well as a former board member. He also holds a Pro Logger Certification. Jimmy has over 38 years of forestry related experience. He earned a Bachelor of Science in Forestry from the University of Arkansas – Monticello. 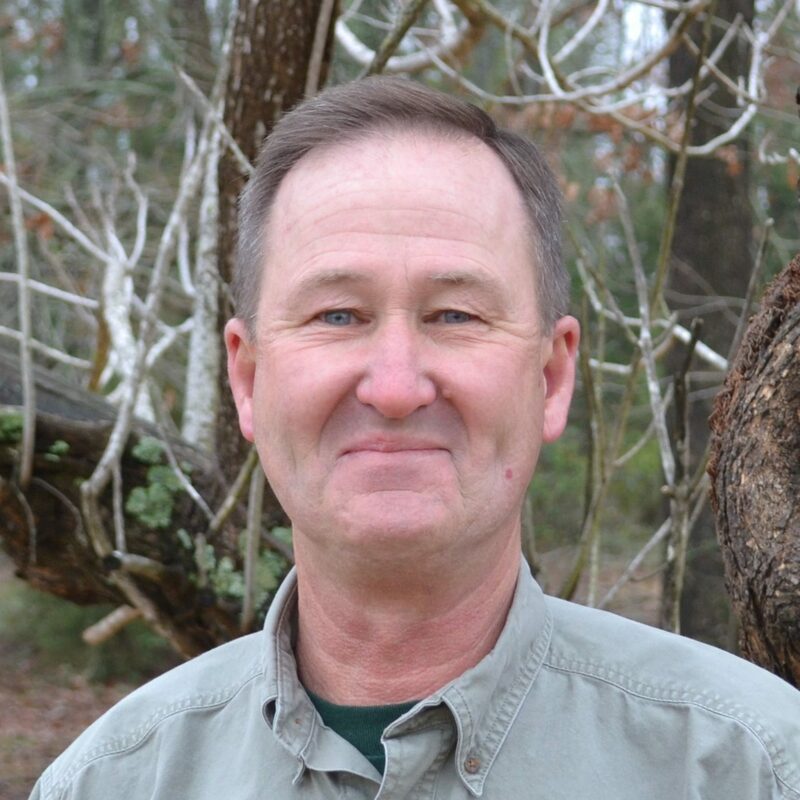 He also serves as the Secretary of Chapter 1, Texas Logging Council and is a member of the Texas Forestry Association and Society of American Foresters. Jimmy also holds a Pro Logger Certification. Lance has over 25 years of forestry related experience. Lance is a graduate of Stephen F. Austin University, earning a Bachelor of Science in Forestry. He also holds a Pro Logger Certification. 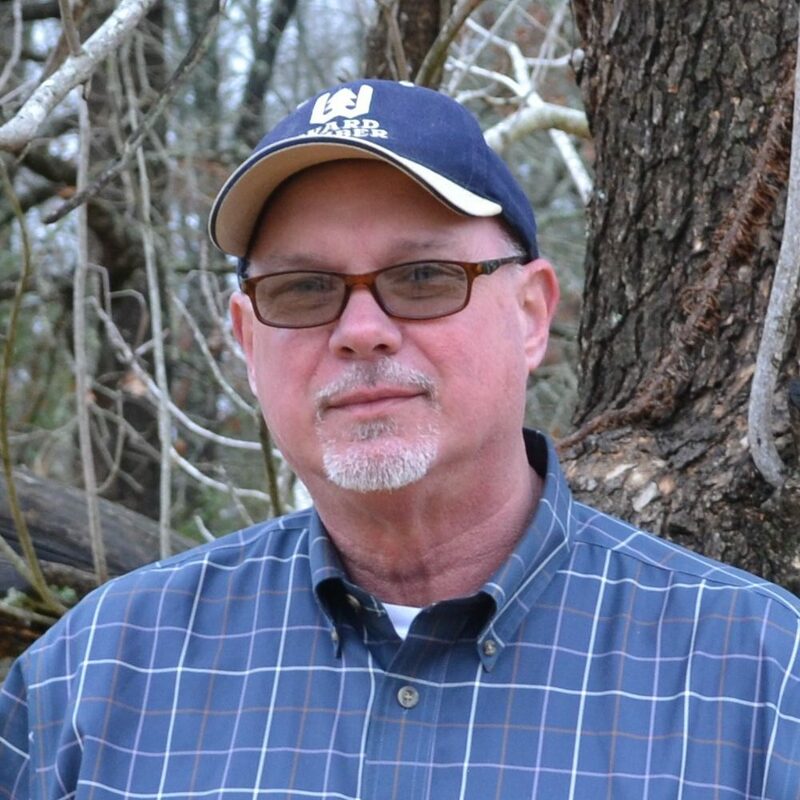 Thomas has over 34 years of forestry related experience. He is a graduate of the Forest Technician Program at the University of Arkansas – Hope (formally Red River Vocational Technical School).  Thomas is the former owner of Parnell Forestry and Dozier Service, LLC. and holds a Pro Logger Certification. Larry has more than 38 years of forestry related experience. 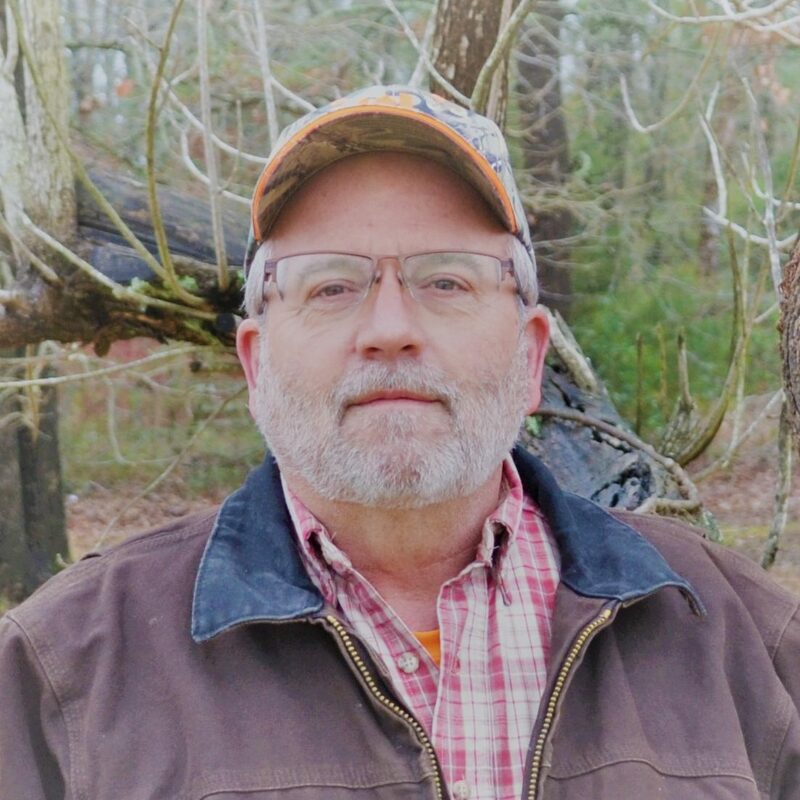 He earned an undergraduate degree from East Texas State University – Texarkana (currently Texas A&M-Texarkana) as well as a Forestry Technician Certification from Red River Vocational Technical College. 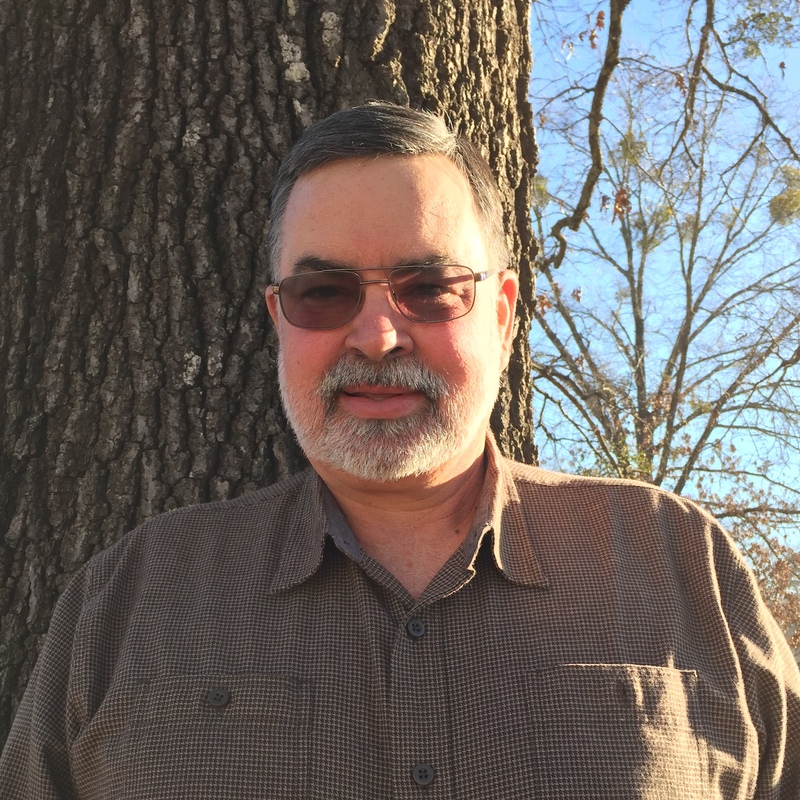 He previously worked for IP/Nekoosa and holds an Arkansas Pro-Logger Certification.